Social media experiences should be built into food, marine and wildlife tourism activities offered to Asian visitors in order to boost the number of tourists to Australia’s South West, new research by Bankwest Curtin Economics Centre, South West Development Commission and Australia’s South West has found. Lead author Dr Michael Volgger, from Curtin University’s School of Marketing, said the research found most Asian visitors were attracted to the South-West’s blue skies and crystal clear waters, but many potential visitors required a greater understanding of the region’s overall experiences. “There is a real need to sharpen our focus on promoting the uniqueness of Australia’s South West to further increase awareness of the region’s key locations in Asian markets,” Dr Volgger said. Co-author Associate Professor Christof Pforr, also from Curtin’s School of Marketing, said China was the main driver of Asian tourists to Australia with 1.25 million visitors last year. 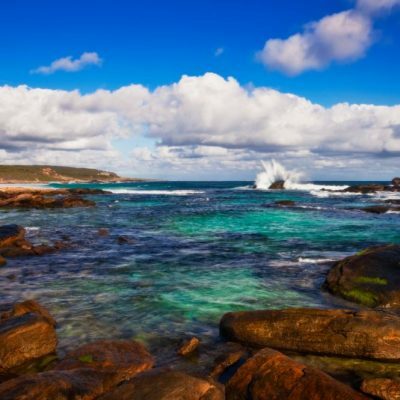 “The research found that the primary motivation for Asian visitors wanting to visit Australia’s South West was the clean environment, blue skies, beaches, food, scenery and the overall outdoor experience,” Associate Professor Pforr said. Ms Catrin Allsop, the Chief Executive Officer of Australia’s South West – the regional tourism organisation, said that while the region was fortunate to have many of the key experiences that Asian visitors are motivated to travel for, crafting bespoke experiences and additional activities would seek to boost visitation from these markets. “The report provides the tourism industry with clear recommendations to implement over the short to medium term to achieve further visitor growth by promoting and servicing the visitor in a more tailor-made way,” Ms Allsop said. Dr Volgger said the tourism sector must incorporate a social media component into tourism activities and enlist the support of Asian social media influencers, as well as expanding free wifi services and offering direct flights from Asia. He said Asian visitors were generally seeking iconic tourism experiences that centred on highlighting the local food, wine and coastal views on offer. 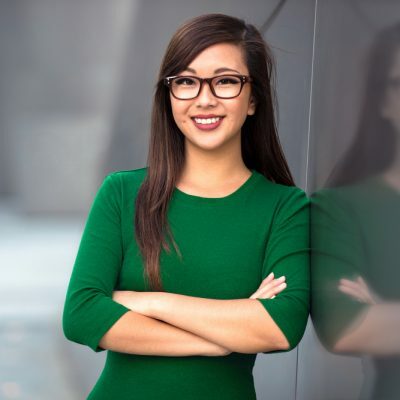 “Many Asian visitors are motivated to visit a location based on word-of-mouth and a strong social media influence, so it is important that attractions in Australia’s South West become more iconic by combining the unique features of the region with building popular social media moments into the activities on offer,” Dr Volgger said. Associate Professor Pforr added: “In order to compete on the world stage, the region’s tourism providers would benefit from direct flight access from key Asian tourism markets to Perth and potentially Busselton Airport and a greater offering of free wifi services at key locations to offer a better digital service. Unique selling point: defining Australia’s South West as a unique, clean and diverse natural environment and promoting this to key tourism markets. 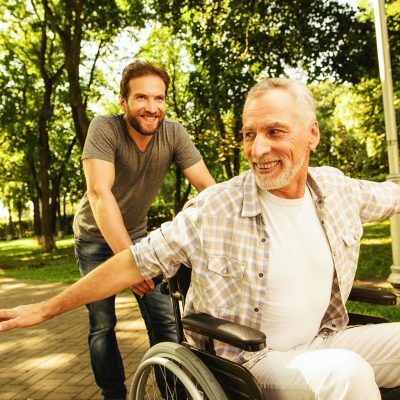 Bespoke packages: developing a system of experience-based itineraries and experience packages that can be bundled together for a complete tourism experience, as well improving the self-drive experience for tourists. Iconic attractions: boosting the awareness, visibility and attractiveness of the region by increasing the number of iconic attractions. Increasing activities: adding new food and activity-based tourism experiences, including the potential for catching, collecting and cooking local produce. Digital ready: there is a need to be more digitally ready for Asian tourists, particularly by expanding free wifi availability, offering multi-language options and creating social media-friendly photo opportunities at iconic attractions. Home style: turning accommodation into an integral component of the experience and expanding the cook-at-home experience. Winter getaways: improving the winter experience through targeted experiences that capitalise on visitors from tropical Asian regions seeking July holiday destinations. Asian food: including Asian food options to show multicultural awareness and respect, as well as providing multi-language translations on menus. Asian visitors’ primary motivation to visit Australia’s South West is linked to the clean environment, blue skies, beaches, scenery and outdoor experiences. Asian visitors most often visit attraction points and places such as the Leeuwin Lighthouse, the Busselton Jetty as well as wineries, the Margaret River Chocolate Factory, the caves including Mammoth Cave, Margaret River beaches and the town centre. Asian visitors also repeatedly cite nature-based attraction points in the Great Southern, Southern Forests and Valleys areas, including the Tree Top Walk, Greens Pool in Denmark and The Gap in Albany. Visitors’ suggestions for improvement include increasing the number of activities in general and providing further integrated experiences around food, wine and the coast. Asian visitors want to be able to buy products that are typical to the region and take photos to post online immediately. On Twitter, Asian tourists comment most often on nature and culinary experiences within Australia’s South West. Although nature gazing and sight-seeing represent the most prevalent activities, visitors rated outdoor activities such as fishing, whale-watching, hiking and surfing as equally important. Many of the Twitter users analysed included self-described ‘foodies’ who were strongly motivated to visit new places based on food and wine offers. Singaporean tweets about Australia’s South West display a particularly strong interest in being able to take wines back home as gifts and souvenirs. Chinese tweets about Australia’s South West distinguish themselves by an above-average interest in wildlife, particularly whale watching. Indonesian users appeared to be interested in the region’s adventure-based activities. 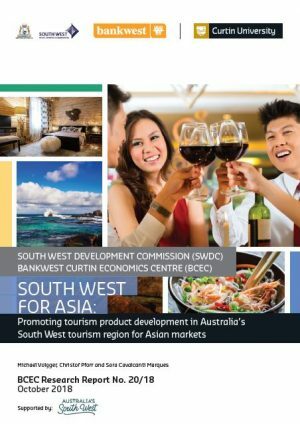 Australia’s South West’s tourism providers report that Singapore, Malaysia and China are currently their strongest Asian markets, and expect this to continue in the future. Overall, these tourism providers report a positive outlook in terms of growth in Asian visitation over the coming 10 years. They identify weaknesses in terms of destination awareness, direct flight access, wifi availability, dining options and opening hours. 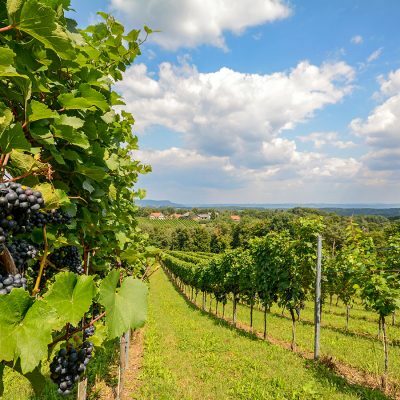 These providers also see the clean environment, food and wine, winter experiences, beaches, forests and self-drive options as features that make the region attractive for Asian visitors. They suggest more direct flights would further increase the region’s attractiveness for Asian visitors. Tourism providers also recommend greater promotion of the unique natural environment, and the creation of new major attraction points delivering the unique value of the region’s environment. China, the main driver of increased Asian visitation to Australia, overtook New Zealand in 2017 to become Australia’s largest source market, with 1.25 million visitors. In 2017, international visitor numbers accounted for five per cent of overall visitation to Australia’s South West. Singapore and Malaysia rated second and third strongest source markets, after the UK, with China eighth. Some Asian markets show complementary patterns in seasonality: For visitors from Singapore, peak travel is around December, June and also September, visitation from Malaysia peaks in May, July and September and also in November, while Chinese visitors prefer to visit around the Chinese New Year (end of January/February) and also in July.